CHITWAN, Oct 8: The Rastriya Janamorcha(RJM) has said that it will also participate in the recently formed left alliance of CPN-UML and CPN (Maoist Center). Taking the recent political development positively, the party’s leader Mohan Bikram Singh, welcomed the new electoral alliance forged between the two prominent communist parties. 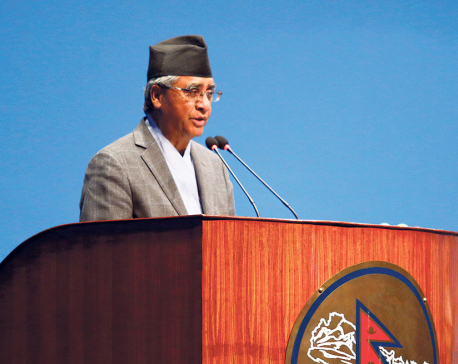 “CPN (Maoist Centre) has finally parted ways with the Nepali Congress (NC), which is the most important achievement of the alliance,” he said. Veteran communist leader Singh stated that the alliance, however, won’t contribute to the development of the communist parties if it does not work in the true spirit of communism. Singh accused both UML and Maoist Centre of not following the ethics of communism in practice. Singh further said that the left alliance can play a vital role in the change political, social and economic context of the country. 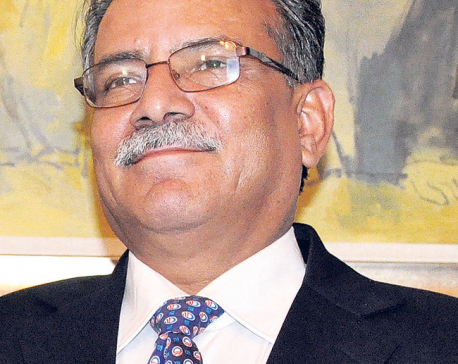 He refuted media reports that his party was joining hands with the alliance led by the Nepali Congress. “It’s nothing but baseless rumor. When it comes to coalitions, the left parties will always be our first priority,” Singh said. According to party members, Rastriya Janamorcha will conduct discussions and meetings only with members of the left alliance and not with members of any other parties.